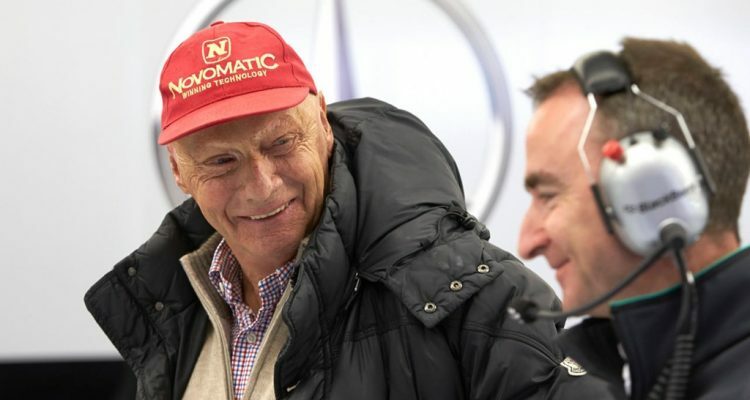 Niki Lauda has hit back at the critics who are slamming the revolutionary new face of formula one. 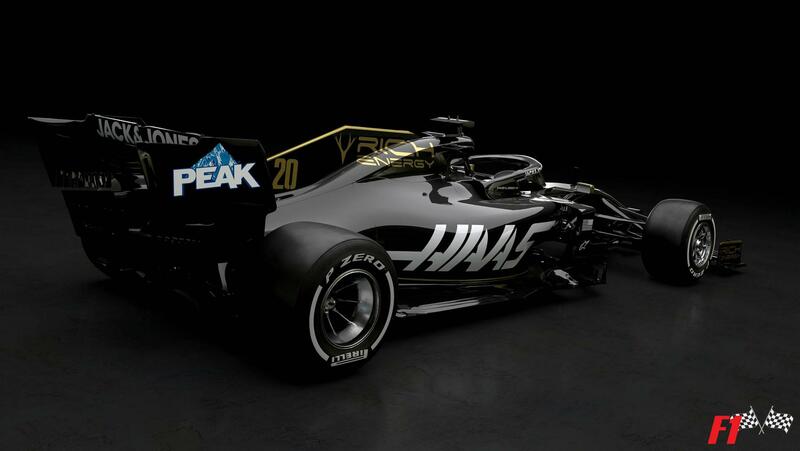 Ron Walker, the Australian grand prix chief who is a key Bernie Ecclestone ally, is leading the charge by threatening to sue the sport and switch to Indycar racing after hearing the sound of the new turbo V6 engines. 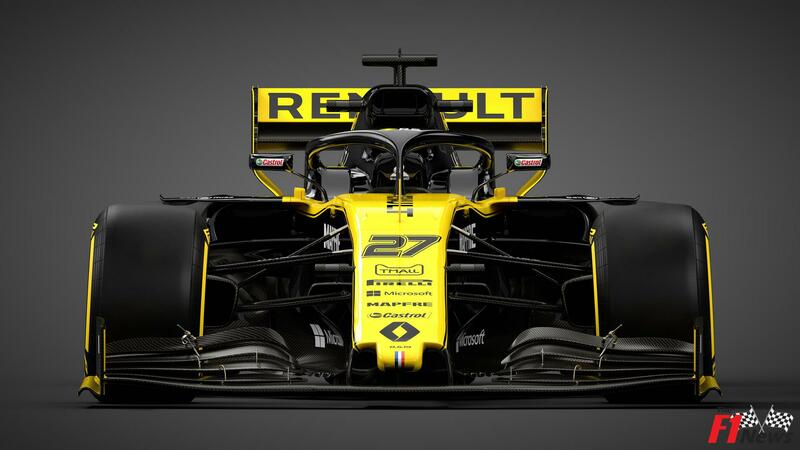 “It would be a drastic change to switch to Indycar but we cannot go on like this,” he told F1 business journalist Christian Sylt in the Independent. Walker blames the FIA for presiding over the changes in spite of F1 chief executive Ecclestone’s opposition. “We did a survey of the fans and they don’t really care about saving fuel,” he said. “They want to go and see gladiatorial drivers fighting each other and not worry about the fuel that they use.” But the loss of the normally-aspirated engine scream, Walker argues, is the main problem. “It is hard enough to sell tickets now but this is arrogance at the worst from Jean Todt,” he said. 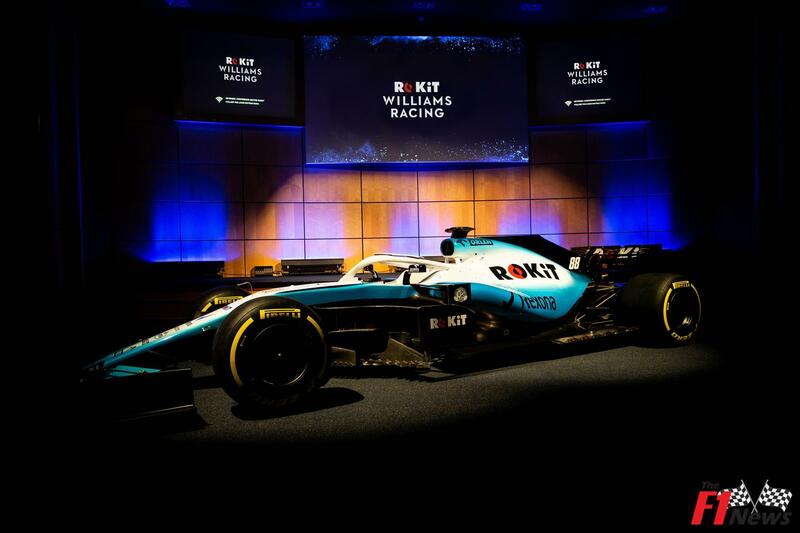 Whilst admitting that the engine noise lacks the drama of the past, however, F1 legend Lauda’s view about the all-new F1 era could not be starker. And, he insists, his approval has “nothing to do” with Mercedes’ dominance in Melbourne. “It was a demonstration of a modern, contemporary formula one,” he said of the Albert Park event. 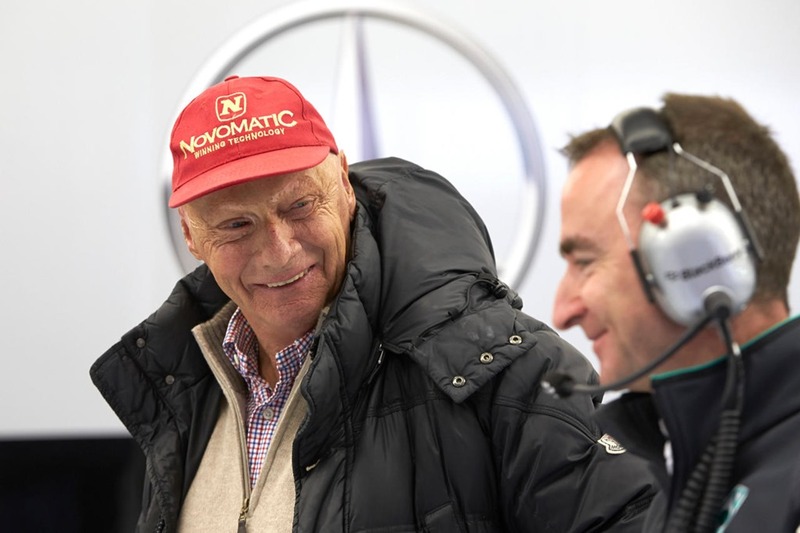 “I just cannot understand and I find it absurd that there are people who are upset about this new formula one after this very good race,” Lauda told the German newspaper Welt. “This is now a racing category that is totally in tune with the technology trends,” he insisted. “We now have a new age; new road transport needs, environmental initiatives, the development of hybrid cars and thinking about the quality of life of people in a highly technological world with all of its challenges. 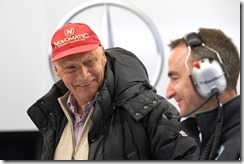 “The old eight-cylinder engines were no longer appropriate,” said Lauda. “The turbo technology gives us more power with less fuel and less noise and less environmental impact, with reduced carbon emissions. 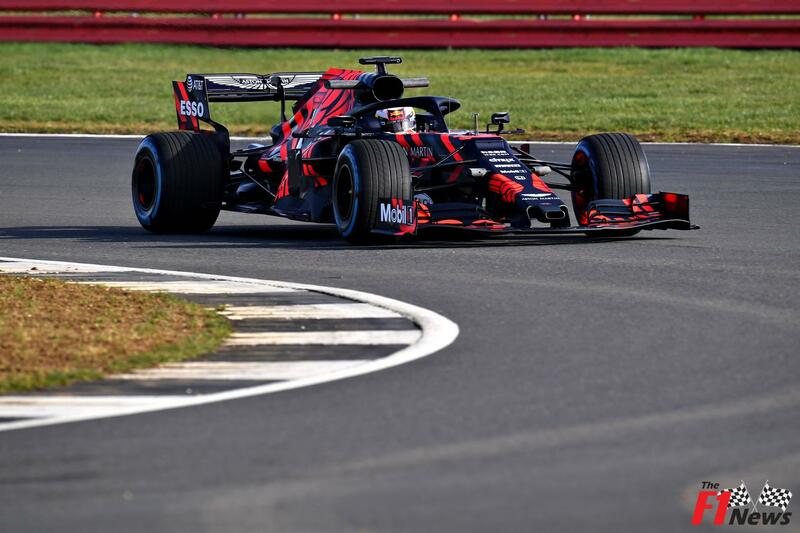 “For this reason Honda is coming into formula one next year with Renault, Ferrari-Fiat and Mercedes, and perhaps other manufacturers will follow as well. “So I see only advantages,” the Mercedes team chairman added.